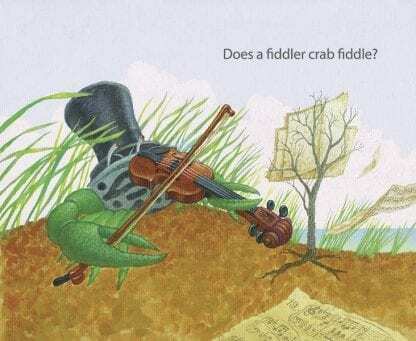 Home / Persnickety Press (all) / Children's Picture Books / Does A Fiddler Crab Fiddle? With its author’s note providing more information, Does A Fiddler Crab Fiddle? is an outstanding nonfiction picture book for children ages 4-8. Corinne Demas is the award-winning author of thirty-three books for kids and adults. 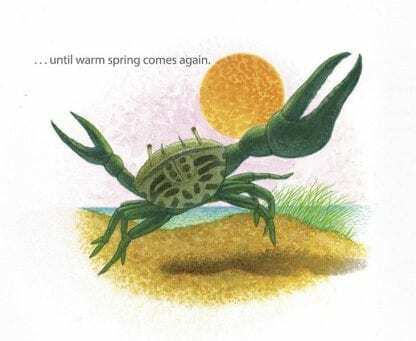 Her picture books include The Disappearing Island, illustrated by Ted Lewin, (a Massachusetts Book Award Honor Book), Saying Goodbye to Lulu, illustrated by Ard Hoyt (winner of the ASPCA Henry Berg Children’s Book Award), and The Littlest Matryoshka, illustrated by Kathryn Brown. Corinne Demas is a professor at Mount Holyoke College and a fiction editor of The Massachusetts Review. She divides her time between western Massachusetts and Cape Cod. Artemis Roehrig received her master’s degree from the Organismic and Evolutionary Biology program at the University of Massachusetts. 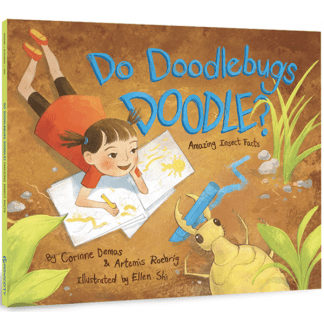 Do Doodlebugs Doodle? was inspired by her work in an entomology lab, where she does research on both endangered and invasive insects. 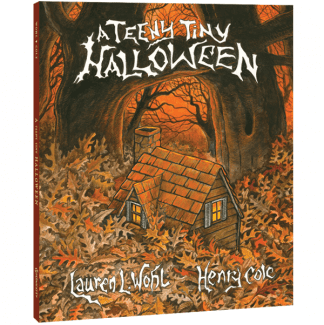 In addition to writing books for kids, she has been published in the scientific journal Environmental Entomology. 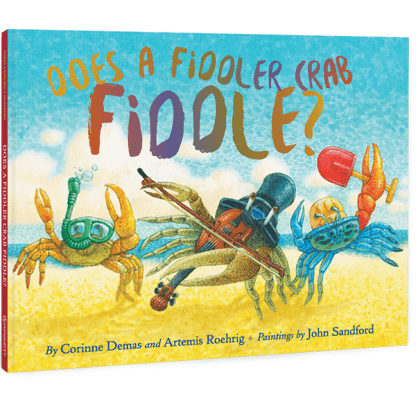 Does a Fiddler Crab Fiddle? and the upcoming Do Jellyfish Like Peanut Butter? were both shaped by her work as an educator at the Wellfleet Bay Wildlife Sanctuary. She lives in western Massachusetts and loves to explore nature with her two young children. John Sandford has worked in children’s publishing for more than 30 years and has spent the last seven years as an art director with Cricket Magazine Group/ePals Media. 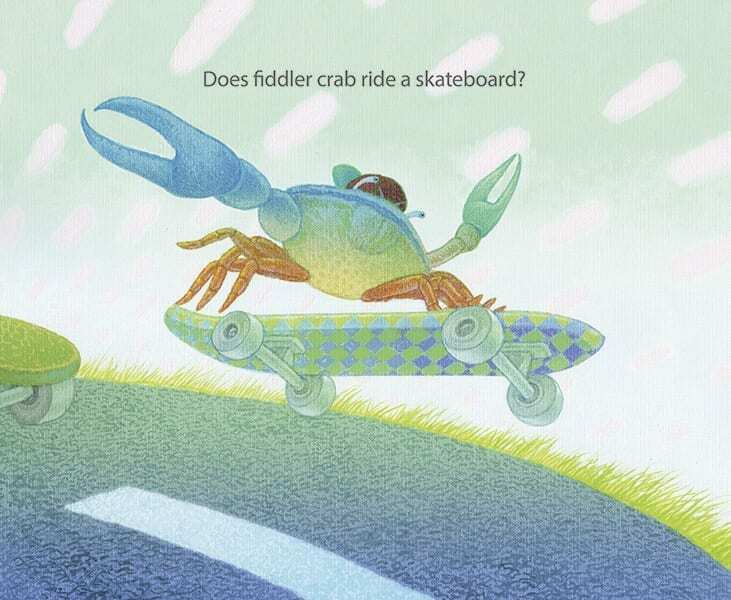 Sandford’s work has garnered starred reviews from Publishers Weekly and School Library Journal, CBC selections, and a Parent’s Choice Gold medal among other honors. John lives in Chicago with his wife Frances, and daughter Eleanor.